​Sobeidy: I was born in Dominican Republic, the utmost beautiful island in the Caribbean, dressed in beautiful white sand, caressed by calming ocean breeze and kisses everyday by the embracing sun. But my home doesn’t end there. I also consider the country of the brave and opportunistic people, a place where all dreams can come true my home, the United States of America. 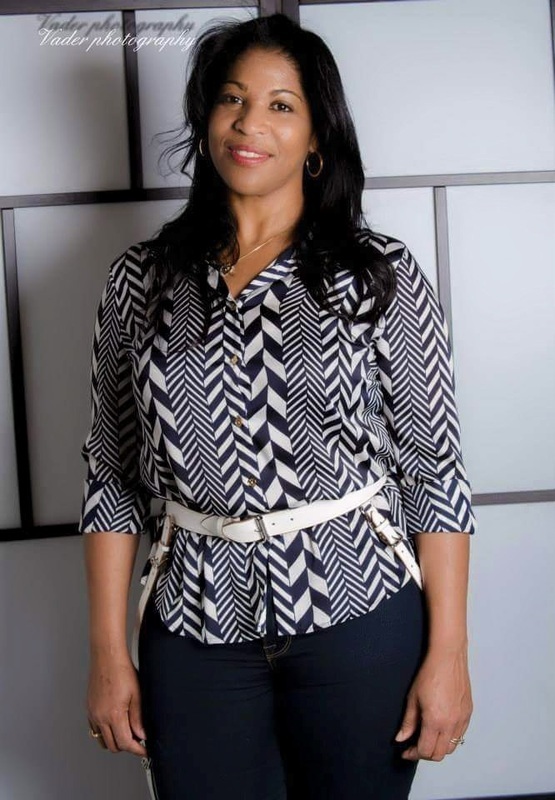 Sobeidy: ​I attended High Point High School in Hyattsville, MD. That school is notorious in Prince George’s as one of the roughest gang-filled schools in all Maryland. In my time, a student had to be determined, driven and hungry for success to graduate or they’d get lost in the way. Regardless of my few encounters and unnecessary roughness in the halls, I will like to say that I have many good memories and the students there made me realize that I didn’t want to live the life I experienced in those halls forever. I want to let every single High Point High School student know that outside of those walls they can make it big and to be proud of themselves once they see the big footprints they left behind for others to follow. Every bad experience is an opportunity to better themselves. 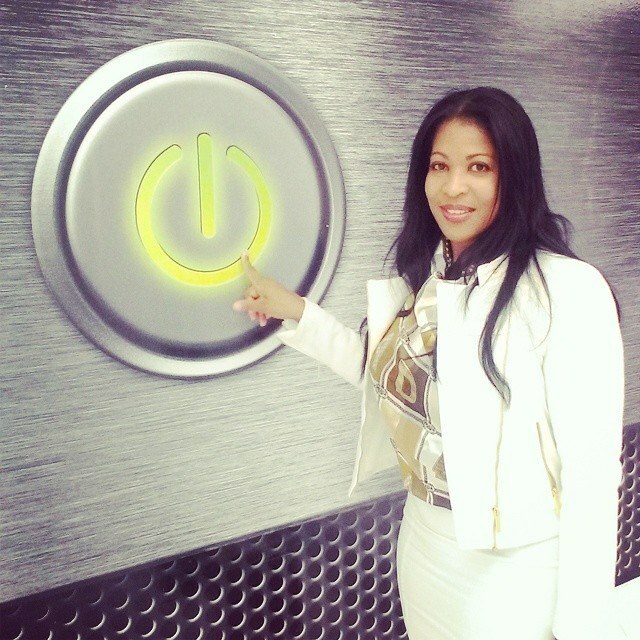 Sobeidy is ready to turn on "Latin Fashion Week" to the entire world! Copa: At what age did you discover the wonder of fashion and style? Sobeidy: ​ Well, as long as I can remember, fashion discovered me I did not discover fashion. I have to admit, I’ve been seduced by the fashion industry, if I could marry it I would replace my husband, just kidding. For some reason this constantly changing and fast paced industry obsesses me. For some, this industry is to fast paced and overwhelming and, unfortunately, those who can’t keep up or decide to take a break fall far behind to the point where they can’t re-establish themselves or get back on those heels. But, for me it’s different. The fashion industry is a daily challenge, the “what will happen next?”, the “who did what?”, the fabric, the color, the artist, the lighting, the art of fashion, etc… fascinates me. As a curious person, I like to be in the action and love to learn everything possible. Of course, at times I do feel the stress and pressure derived from this monochromic society found within the fashion industry, but never the less the excitement and ability to push through , barriers, bridges and chaos all come natural to me. I know I was born to be part of the fashion industry. The style, that best describe me is me. I have no specific style, favorite color or look. My style is like the ever changing fashion industry. I love to be myself, a women of passionate and visionary fighter that will never stop. Now how can one style represent all that? The style, that best describe me is me. I have no specific style, favorite color or look. My style is like the ever changing fashion industry. I love to be myself, a women of passionate and visionary fighter that will never stop. Now how can one style represent all that? I simply love and enjoy every style there is. For some, a change in wardrobe is nice every once in a while but being able to change your wardrobe every day is pure fun. Copa: ​What segment of the fashion industry interests you the most? Sobeidy: It’s, hands down, the Latin industry. This is where my Latin-Caribbean side kicks in. I love color, culture, history and details! Many Latin designers have a story they want to portray in their collection; with stories an observer witness part of that designer’s background. After viewing many shows and traveling I noticed that not many Latin designers are well represented in the fashion industry yet the ones who do make it such as Carolina Herrera and Oscar de la Renta are a huge hit which is sad because a lot of Latin designers I’ve had to pleasure to meet and work with have phenomenal beautifully colored garments with unique detailing. Sometimes I wish I could to at least live 200 years or time travel. I would have loved to witness, firsthand, the evolution of the Latin-Hispanic fashion industry from its roots and its hypnotizing fashion influence all over the world. 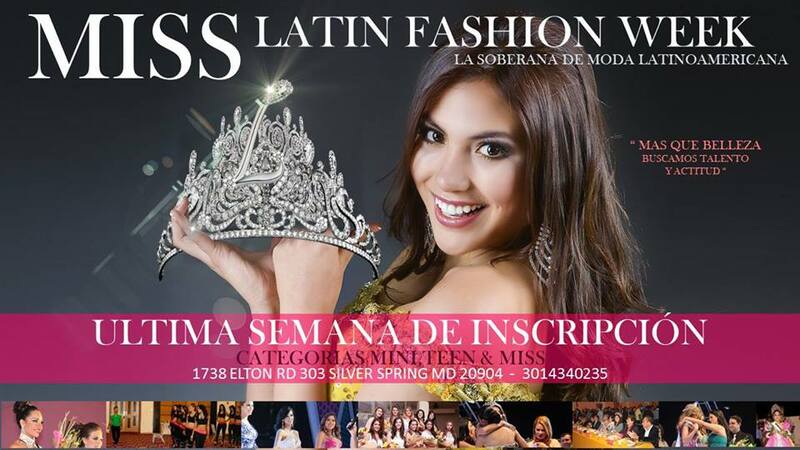 Copa: ​ Latin Fashion Week, when did you establish it and what was it that you wished to contribute to the fashion scene in your 'special' way? Sobeidy: Latin Fashion Week was established in 2004, but it’s currently conscribed of many events and people around me. As you can see I am, and I consider myself, to be a normal women. I am the tall and skinny person many people are accustom to seeing in the industry. But, growing up with that beautiful, tall and skinny sister that, ironically, use to be a model, whom I’d traveled with to fashion shows, pageants and many more event help me witness and realize many areas we could unite and improve within the fashion industry. Specifically, one of those areas involved the lack of diversity amongst Latinos as models of colors and misrepresentation of other ethnicities in the industry. 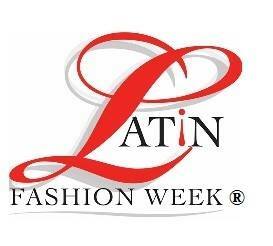 With that obvious distinction along with minor other ones in mind Latin Fashion Week was created. I know there is a lot to do, but I wish that the squeaking giants that use to sit on the back seat of the fashion industry car can speak up to take the front seat, where they belong. Latinos for a long time have contributed to the fashion industry, but I feel as though their contribution have gone unacknowledged. Latino designers are among the best one for example, Oscar de la Renta, Carolina Herrera, and Isabel Toledo; known for creating the famous inaugural gown for the first lady Mitchell Obama, but we need to keep on looking to help many new, fresh and undiscovered designers who will surpass Oscar de la Renta who are in need of a little support to continue thriving. I hope that this movement will start an unprecedented level of exposure that translates into a unique opportunity for Latin/ Hispanic designers in everywhere. I want to one day look back and see a platform dedicate to honor more Latin fashion designers. I wish to look back and see a platform that functions as an inspirational vehicle for generation to come. I want to one day look back and see a company that continues to work to create a legacy of opportunity for future fashion generation. 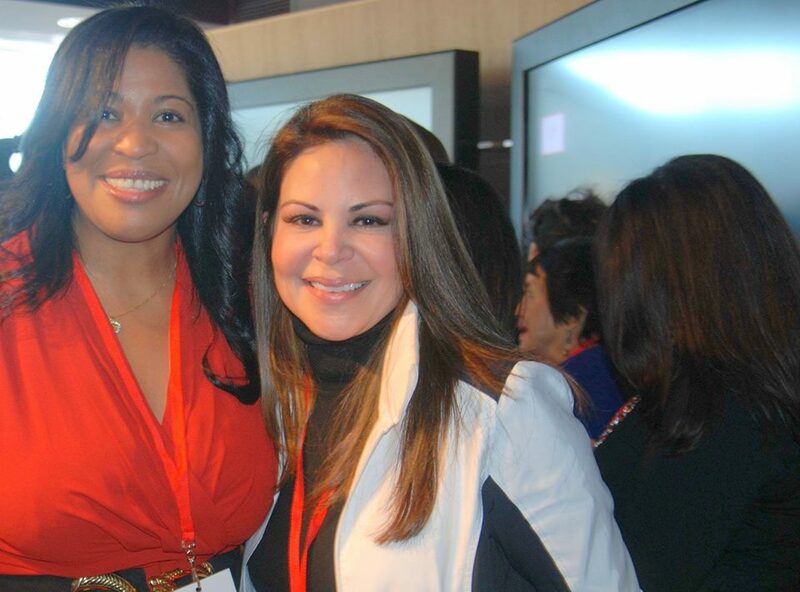 I want to reflect back and know that Latin Fashion Week made that all possible. 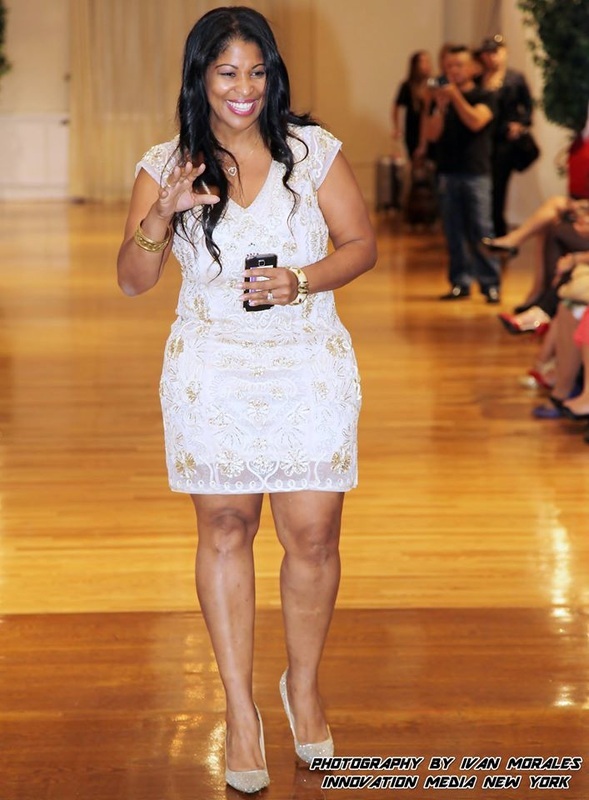 Copa: ​When was your first fashion event and in your eyes how did it go? ​Copa: How many models and designers contributed to the first show? Sobeidy: ​Oh gosh, must I really say the number? I had about 10 models and two designers. It was a super tiny production, but a learning curve as well. Copa: ​In your opinion, how would you describe the Washington DC fashion scene and the New York fashion scene and the big differences? Sobeidy: ​ In my humble opinion, Washington, D.C. has it all. DC has what other cities don’t have, the melting pot, the flavor of the rich culture, diverse people, the frequent “A” celebrities and stars visiting the city, important world leaders, the buying power, and 24/7 mass media; this city isn’t like Vegas, what happens in the District is known worldwide. Of course New York City claims the throne of the Fashion Industry queen bee. I won’t act as if the big apple is an inferior fruit. NYC is super chic, fast pace, and filled with fashion in very building, metro stop, magazine stand, foot step, tissues, oxygen particles, you all get where I’m going her. NYC has definitely earned is name as the fashion queen bee, after all it had an early start in the 1920’s. But as everything, that fashion clock is unforgiving and NYC is becoming to saturated with fashion to where designers are beginning to produce and design to similar items to generate capital rather than to inspire and generate their own niche market and that’s where the District comes into play. After all, what about the fashionable first lady Mitchell Obama? I do believe Mitchell Obama has changed the way D.C. has been perceived by many for years as the city of spies and politics. Despite what others say, I do believe the First lady is part of the change as one day Jackeline Kennedy was. D.C. (Dream City) is no longer a Politian capitol. The white shirt and gray suit are being revamped with a new generation of book smart and fashion savvy individuals. The fashion scene in the District is in its baby steps, just crawling and some of us want it to start running. Look inside the politicians’ suits, they have colors and flowers now! Copa: ​Will DMV really every truly get it's fashion industry defined in it's own way to be successful? Copa: New York, New York 'The BIG Apple', how did you like this year's Fashion Week? Sobeidy: I'm waiting for it to start in the Fall. 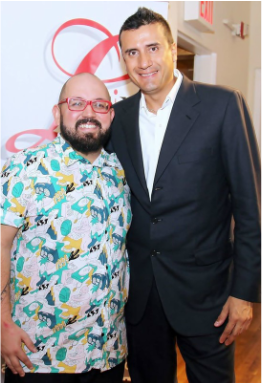 Copa: What does the future hold for Sobeidy Vidal and Latin Fashion Week? Sobeidy: ​With fashion shows in four mayor cities and four mayor markets as New York, Los Angeles, Dallas and Washington, D.C. it’s no secret that we have a lot work ahead of us. 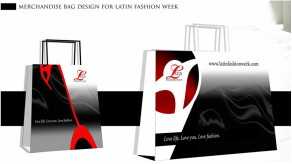 Latin fashion week will continue to serve as the most important cultural and business development platform exchange that connects the bridges for the Latin-Hispanic fashion industry and Latin fashion designers in the world.